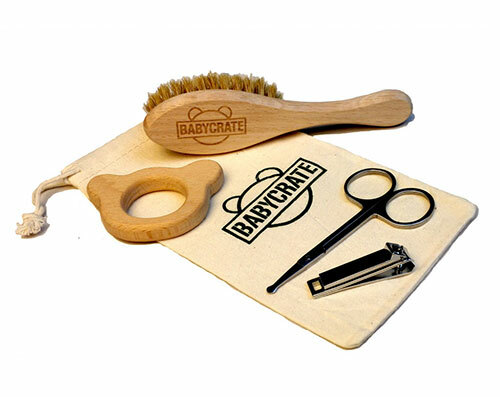 BabyCrate is committed to offering only the best all-natural and organic newborn baby products. We offer unique selected organic and all-natural products such as our all-natural baby care set and our beautiful very soft and thick organic cotton hooded towel. 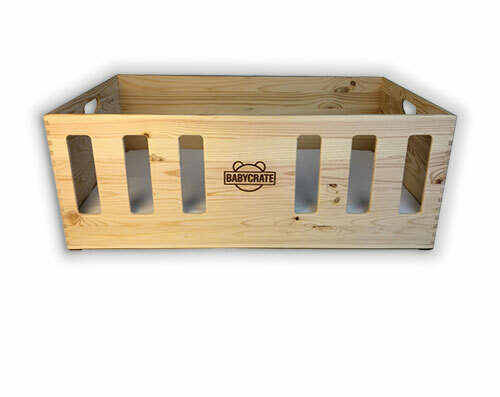 Be sure to also check out the absolutely gorgeous BabyCrate Natural Newborn Safe Sleep Crate and BabyCrate Natural Newborn Set.